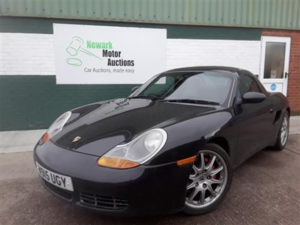 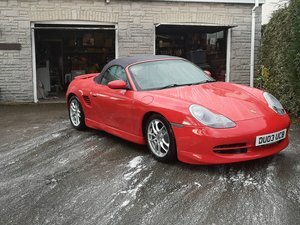 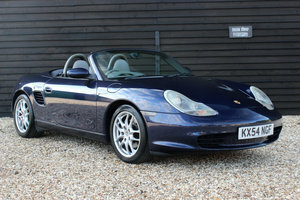 Peter Vardy Heritage offer this outstanding low mileage Boxster 3.4 S Manual with Full Porsche Service History. 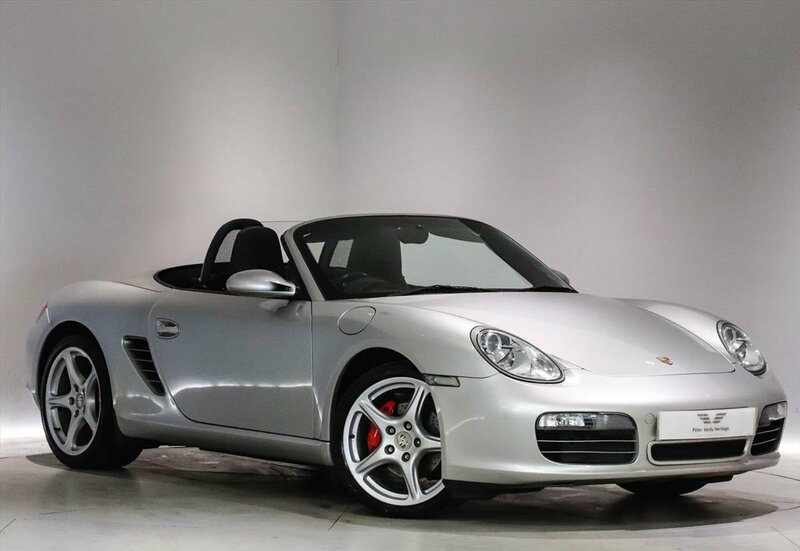 Finished in Arctic Silver Metallic with Full Leather Interior this 6 speed manual example delivers 295BHP,0-62MPH in 5.4 seconds and a Top Speed of 169 MPH. 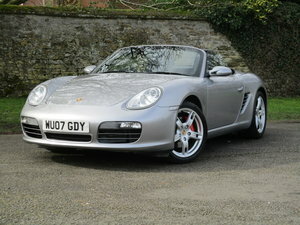 Upgraded optional extras include heated front seats-sound package-wind deflector and windscreen with top tint. 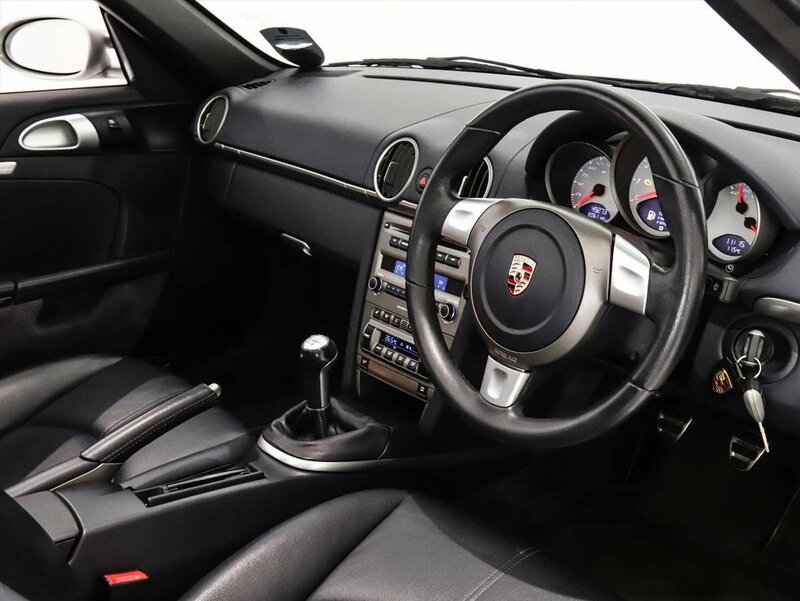 Additional specification includes 19" Carrera Classic alloy wheels with coloured centre crests-electronic air conditioning-sports steering wheel-windscreen with top tint and park assist. 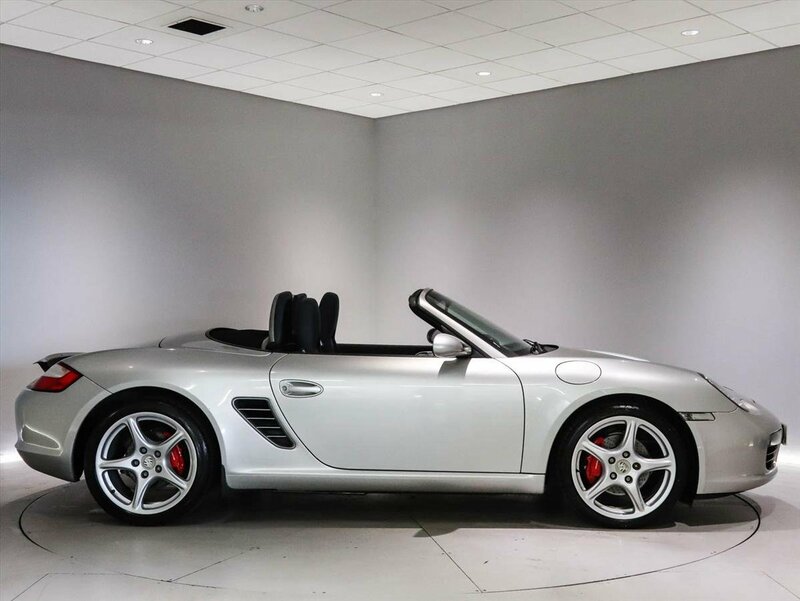 Additional specification includes computer-outside temperature gauge-heated front seats window-electric soft-top with comfort function window opening & closing-automatically extending rear spoiler and front/side airbags and Porsche Stability Management (PSM) This is a superb example in excellent condition with Full Porsche Service History, having just had a full Major Service and Drive Belt replacement at Porsche Centre Perth in readiness for delivery to its new owner. 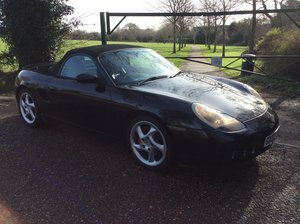 There may be others available, but we doubt any will present as well as this one. 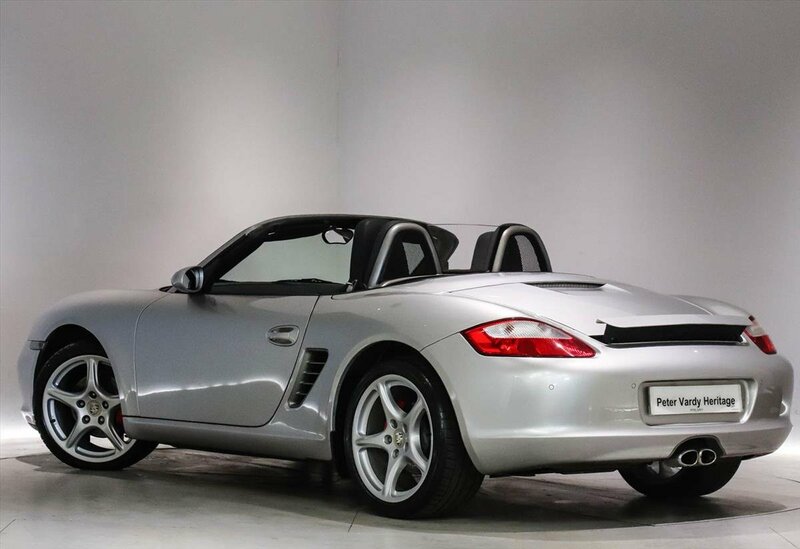 With a melodious 6 cylinder engine and incredible performance and handling credentials this is the perfect example to enjoy the thrill of open top motoring Part exchange, warranty & finance all available. 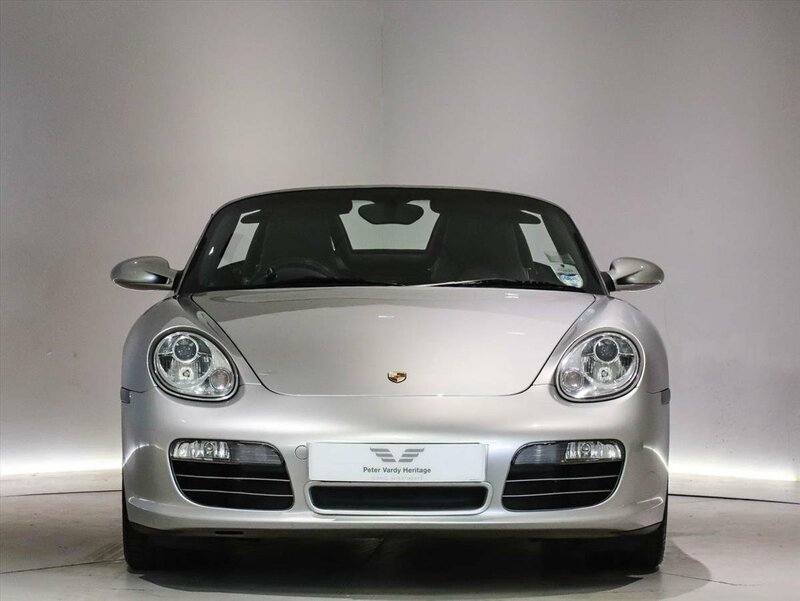 Call our specialists Ewen Cooper or Mark Harris today to arrange a personal viewing or to request a personalised video presentation to watch at your convenience. 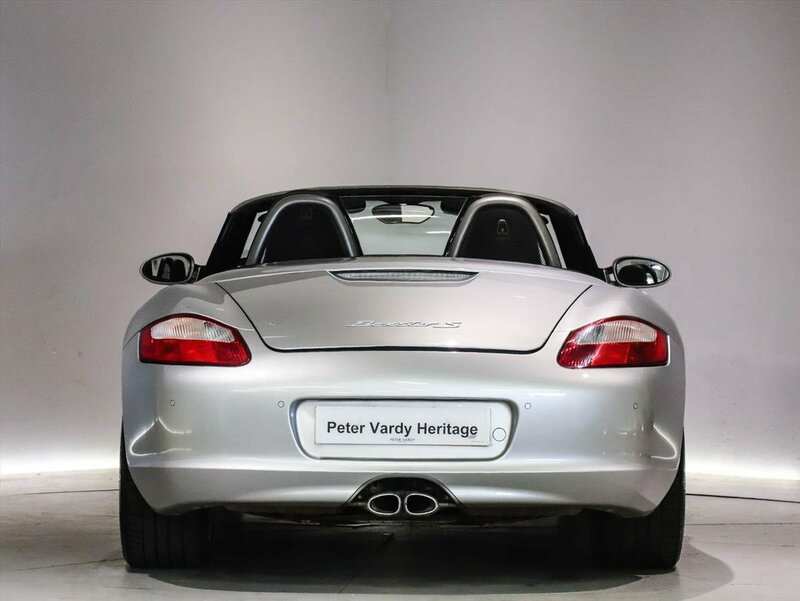 Peter Vardy Heritage offer only the best selection of classic and modern classic vehicles for your enjoyment.